Cabinteely FC caters for some 60 teams from Cubs, juvenile – boys and girls, Football For All and ladies right up to National League Underage and SSE Airtricity League of Ireland. Our juvenile games commence in mid-February, the National League Underage teams in mid-March and the SSE Airtricity League of Ireland side has its first game, the East Coast Derby versus Bray Wanderers FC, on February 22 in Stradbrook. 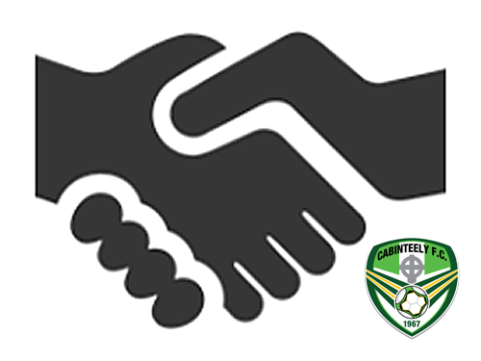 Cabinteely FC is confident that any or all of the above opportunities provide an excellent platform for promoting local businesses at our matches through our membership and our social media outlets. Further information may be obtained from Pat Costello, Club Secretary and General Manager, on 087 638 9985 or by email. Cabinteely FC supporting local businesses in the local community.